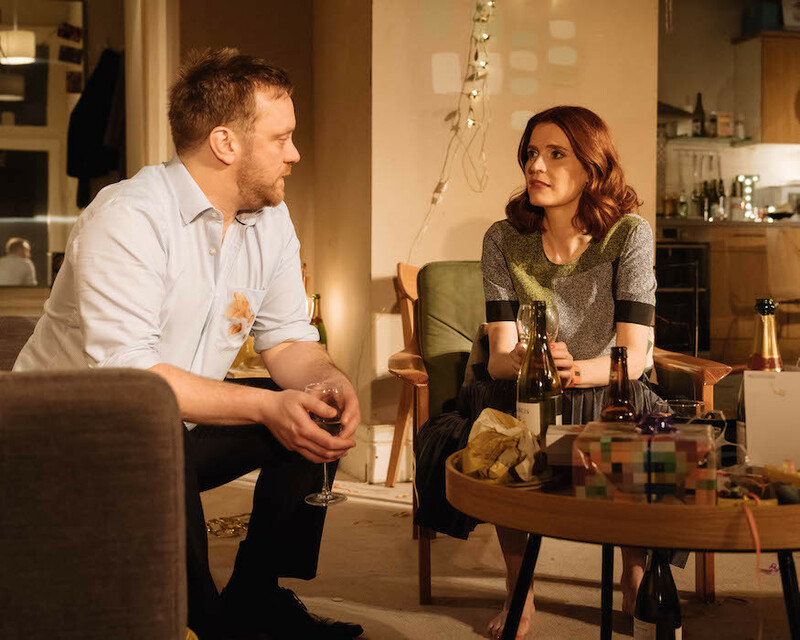 Over a 100-minute period, David Eldridge’s Beginning explores the potential start of a relationship when Laura and Danny find themselves left together (although not entirely by chance) in her flat at the end of a party. At first we laugh as their determination to attract vies with their reticence and fear of embarrassment, and chuckle as their efforts to lighten the mood with a quip usually backfire. Then we realise they are not so much after a one-night stand as something deeper and more lasting. In the process, the protagonists’ backgrounds are raked up as both remain aware that seeming either desperate, indifferent or too shy could be a turn off. Although Facebook and social media form a wider backdrop, this play is very much about interaction in the flesh, which makes it feel very human and engaging. 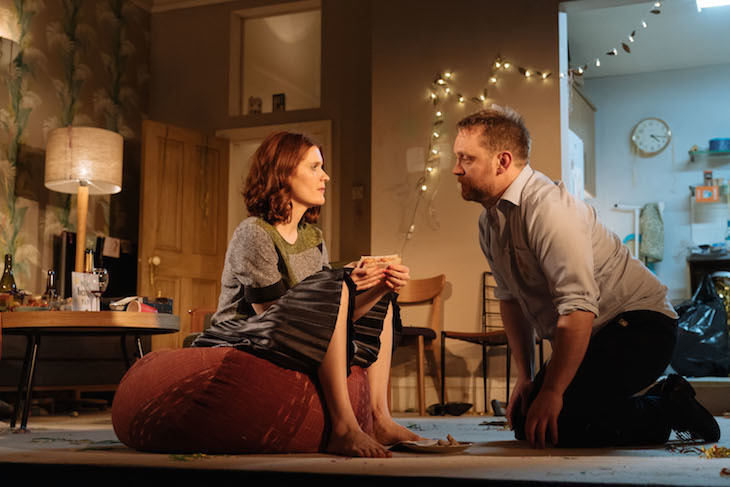 The encounter may lose just a little in intimacy on a West End stage (the play started life last year in the National Theatre’s smallest venue) but Justine Mitchell and Sam Troughton make it feel highly believable. This is ultimately an entertaining show, but one that will also make you think. Beginning, Ambassadors Theatre, West Street, WC2. £18-59.50. 15 January - 24 March 2018.